Welcome to Best of What’s Around! Best of What’s Around, LLC, is a local farming operation situated four miles north of Scottsville, Virginia. Originating as six separate but contiguous farms, the property was purchased by Dave Matthews and his wife Ashley Harper in 2002. In 2003 the Matthews placed the entire 1261 acres under a protective land conservation easement, thereby safeguarding it against any possible development, and then set themselves the not-so-small task of building a certified organic farm from the bottom up. The name of the farm, taken from a DMB song, emphasizes the focus and intention of the farm: growing and providing the very best of everything around, keeping to high standards of integrity, sustainability, and quality. The farm has maintained organic certification with Oregon Tilth, Inc. since 2002. Dave, a Farm Aid board member since 2001, and Ashley, a doctor of naturopathic medicine, both strongly believe in the locality of food and the sustainability of farming. Our philosophy of growing is to focus on achieving an overall balance, sustainably and naturally. 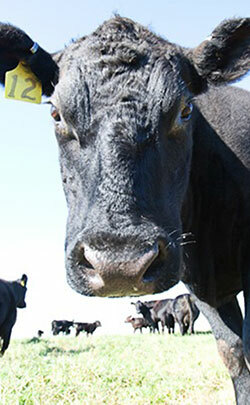 We currently sell beef from a herd of about 300 grass fed cattle. They are raised and grass finished on the organic grasses grown on the farms. The five-acre apple orchard, planted in 2004, has nearly five acres of trees, comprising 40 different old heirloom varieties. The farm is maintained by a full-time staff and is open by appointment only. We are committed to farming sustainably and being responsible stewards of the land and environment, as well as being good farming neighbors. Chris Schmidt is a veteran at Best of What’s Around. He is a second-generation farmer. Chris has farmed and worked in the trade all of his life. He lives on the farm with his wife, Pam, and their two sons, Hunter and Nik. 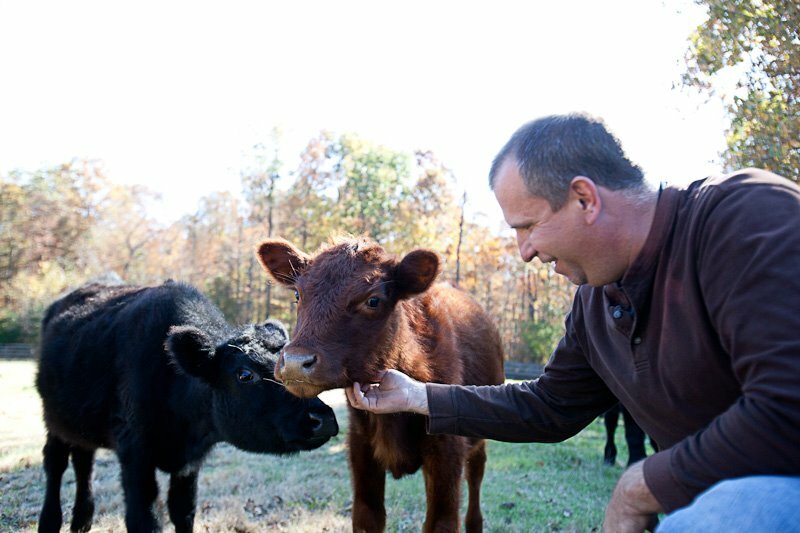 Chris focuses on raising healthy, grass-finished beef. 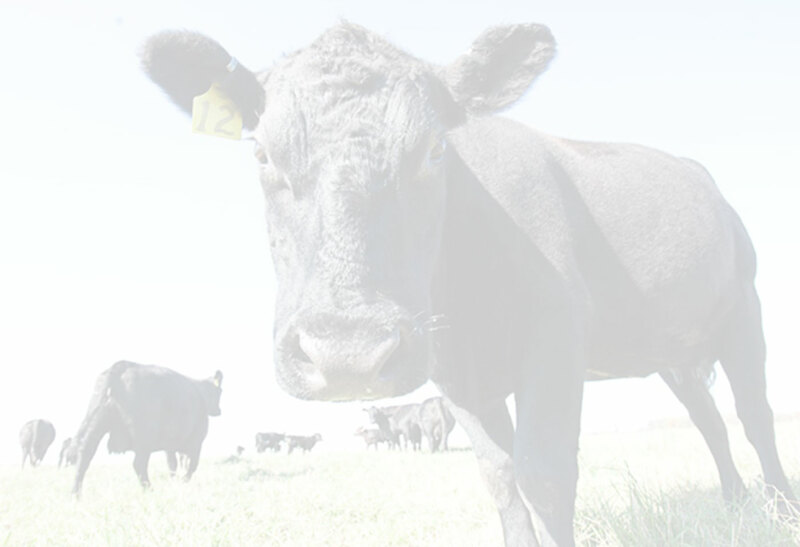 He has been increasing Devon genetics into a previously Black Angus herd to find the best mix for tender, delicious beef.